The listed Technical Notes are available to CFSEI members for FREE DOWNLOAD in the Members Only Section. 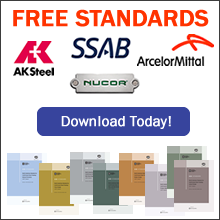 These publications are available to nonmembers for purchase on the Steel Online Store. Click here to purchase.